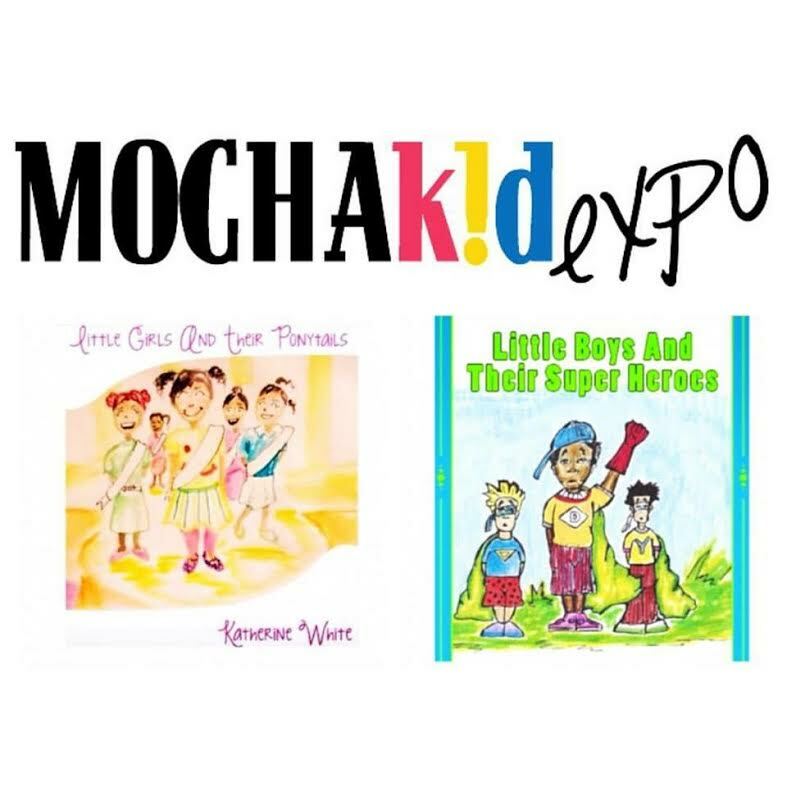 I am super excited about the @mochakidmag expo! Little Girls and Their Ponytails, Little Boys and Their Super Heroes, Kita and Her Friends, and Sunny Smiles will be there representing wonderful messages. Come by to support this lovely event! Sexism and/or racism have been apart of my story in every single job that I’ve had in some way. From corporations to non-profits, schools to churches, and of course in business. Its not always blatant and I am not always quiet about it but leadership and/or executives would likely excuse the behavior in the name of just doing business, the greater good of the company, or worse, in the name of Jesus (depending on the industry). I haven’t talked about all of this much and I will go into detail at a later time. This is controversial but inequality exists. I experience it and I have a responsibility to use my experiences (both good and bad) to help other women. 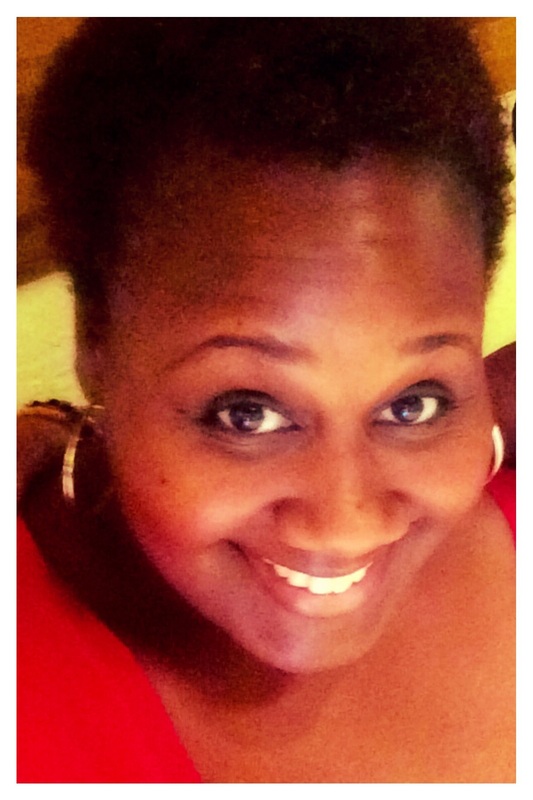 You don’t have to be the stereotypical version of your characteristics (woman, black, plus size -yep! that too) to be victimized by inequality. 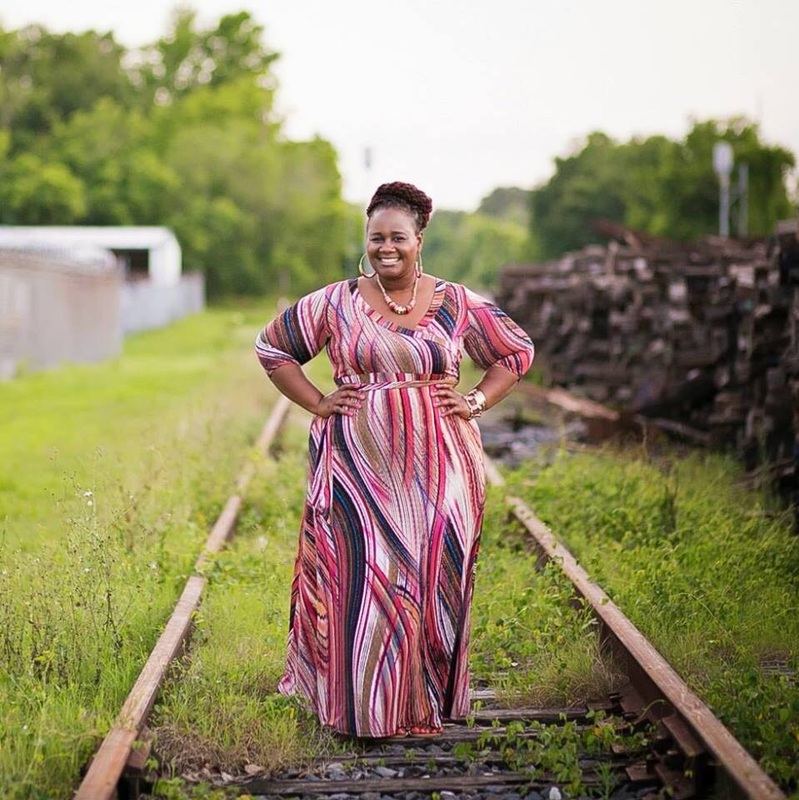 You can be strong or submissive, thin or big, have lighter skin or darker skin, degreed or non-degreed, and experience a myriad of issues related to inequality in the workplace and business. I am making a point to talk about this now (A) Because it is wrong & hurts (B) Because I hope to be a light of encouragement and empowerment beyond the cloud of inequality. It is ridiculous and reality that unfortunately is not changing today but I want to offer some ideas that continue to help me along the way. While inequality hurts, self-worth heals. -Leadership or management may never care or congratulate you. Be okay with that. -List your accomplishments and share with those you love. Those who care. -Decide on what you will do and what you will not do. Stick to that. I am still learning, still growing, accomplishing, and making mistakes. I have been afforded opportunities to work and grow in various industries. I have been truly blessed and I have gained wisdom. I hope these thoughts help some woman, college student, intern, or even little girl to be aware of inequalities but also to learn how to reach her goals beyond the differences. Love yourself. Know your worth. You are enough.